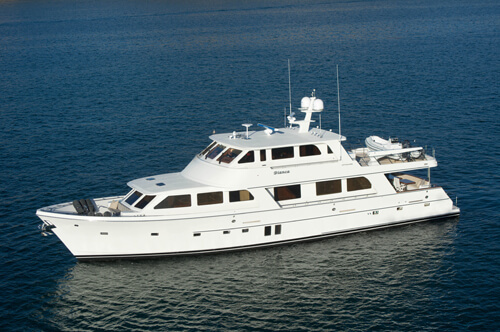 Marlow Yachts began operations in 2001 with the introduction of the Marlow 65 Explorer. 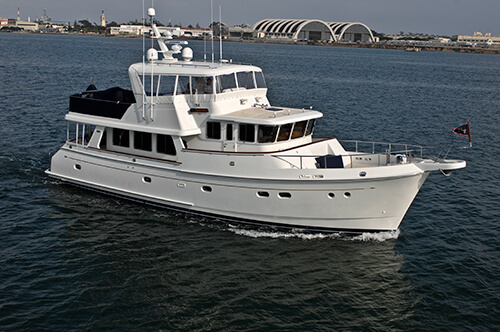 Originally built in Tainan, Taiwan, Marlow yachts are currently produced at a new, state-of-the-art factory in Xiamen, China. 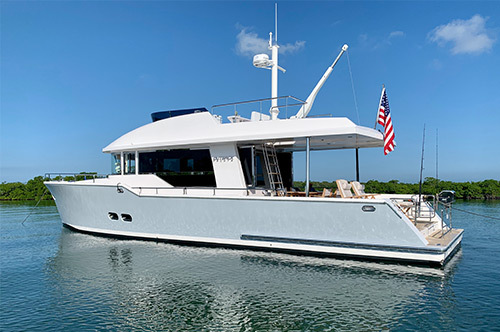 All Marlow motoryachts feature the company’s signature “Strut Keel” technology, a design that employs twin keels at the stern in addition to a shallow, single-centered keel. 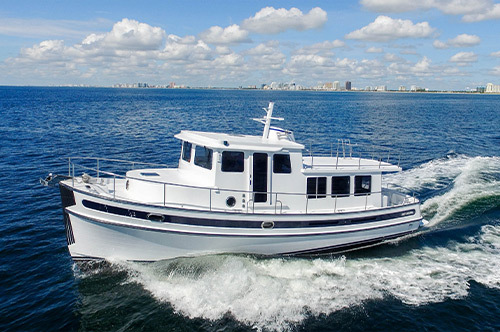 With over 70 semicustom pilothouse yachts delivered to date, Marlow Yachts has developed an enviable reputation within the industry for sophisticated construction, meticulous finish and impressive customer satisfaction.